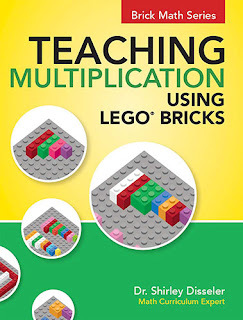 I recently read Teaching Multiplication Using Lego Bricks by Dr. Shirley Disseler which was sent to me for review. I am not being paid to give this review. The teacher edition is $14.95 and the student edition is $9.95. This book is geared for grades 2-5. The lessons include Finding factors, Multiplication using set models, Fact families, Blocks and Bricks game, Multiplication using place value/Bundling models, Multiplication using Array/Area models, Multiplication modeling challenge, Multiplying two-digit by one-digit numbers, Multiplying larger numbers, and Multiplying two-digit by two-digit numbers. 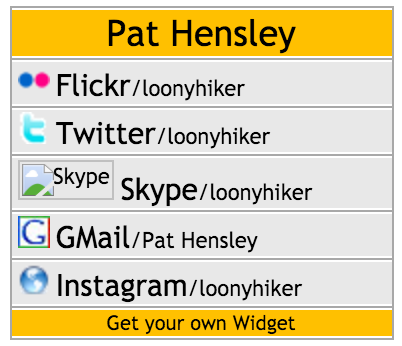 Students are encouraged to keep a journal on their lessons which is a great learning tool. Each chapter is broken into two parts: Show Them How and Show What You Know. Each chapter is well written and carefully explained along with fabulous color visuals. I really like the use of using Lego bricks because most students really enjoy them and I believe using the manipulatives help students learn abstract concepts much easier. 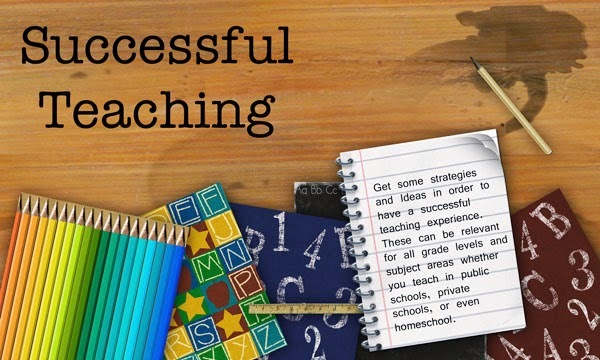 I believe once the lesson is complete, the teacher can easily add more practice if needed. In fact, after reviewing the lessons, I couldn’t wait to get out the Lego bricks and go through the lessons to see if they were easily followed and they were! Brick Math is a complete program for K-5 and uses LEGO bricks to teach the six basic elementary math subjects: Counting and Cardinality, Addition, Subtraction, Multiplication, Division, and Fractions. I asked to review the one on Multiplication to sample the lessons. I think these books would be great for teachers to use in the classroom or in a homeschool situation and would highly recommend them! The publisher has also generously offered to provide a free book for a giveaway! So, if you are interested in entering for a chance to win one of these books, please leave a comment below and an email address so I can contact you if you win by September 4th. I will choose a winner through a random number generator on September 5th so please spread the word to other educators who may be interested in this.